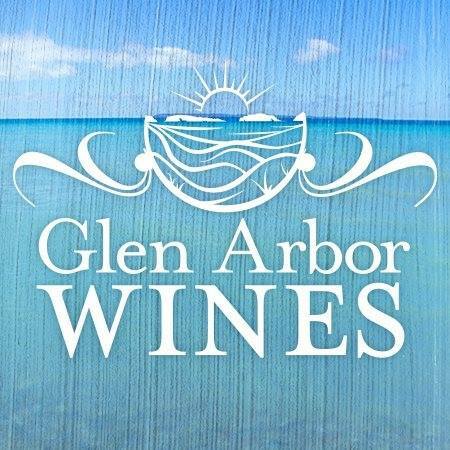 Taste local wines and hard ciders in Glen Arbor, Michigan—enjoy by the glass and purchase by the bottle. Wine list here. Facebook here. Saturday: 1 to 8 p.m.